This April, take the opportunity to explore local food and experiment with seafood at these events across the country! Macclesfield Foodie Friday – 5 April – 6 December. Meet up with your friends, family or work colleagues for brunch, lunch, tea or supper and enjoy the relaxed atmosphere along with some fabulous food and drink. In the heart of the picturesque town of Macclesfield, on the first Friday of the Month (April-December), Foodie Friday is the place to be. Budleigh Food and Drink Festival – 6 & 7 April. A non-profit event in SW Devon since its conception in 2013, all monies generated goes towards improving the next event. The ethos of the food festival is ‘buy local’, so you will find lots of local food producers there. Also cookery theatre where chefs demonstrate their signature dishes, children’s craft activities, music and food workshops, family entertainment and a food market are all included. The East of England Food, Home & Craft Fair – 6 &7 April. A celebration of all that is good to eat and drink and a lot more besides at this popular event including crafts and good things at the Newmarket Racecourse Millennium Grandstand. Bowhouse April Food Weekend 13 & 14 April. A celebration of the best food and drink from Fife and beyond with food and drink producers and the opportunity to try a great selection of street food. Celebrate Easter, with a focus on fish and shellfish. 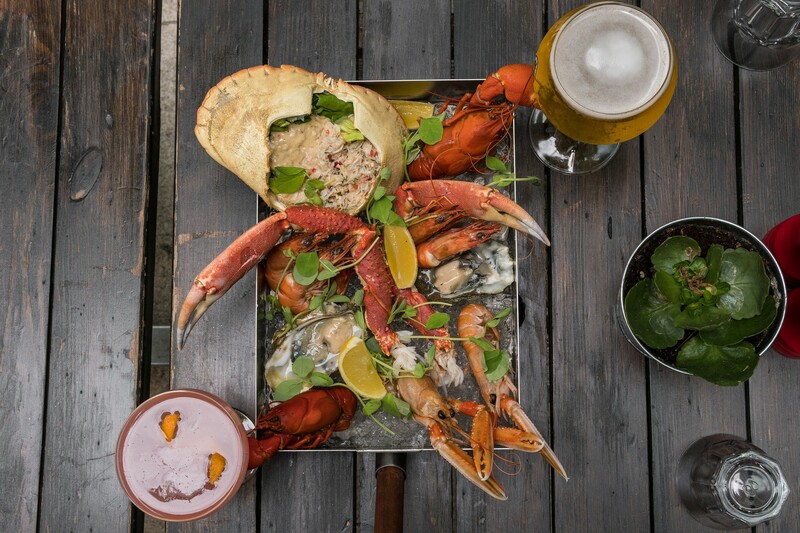 Scotland boasts some of the best seafood in the world, and local fisheries and producers from the West Coast to the East Neuk of Fife will take centre stage at Bowhouse’s food market, with some seaside–themed activities. Windsor Spring Food, Home & Craft Fair – 13 & 14 April. Windsor is set to enjoy a fantastic weekend fair of Good Things – from food & drink exhibitors to lovely products for your home and lifestyle and of course arts, crafts and gifts. 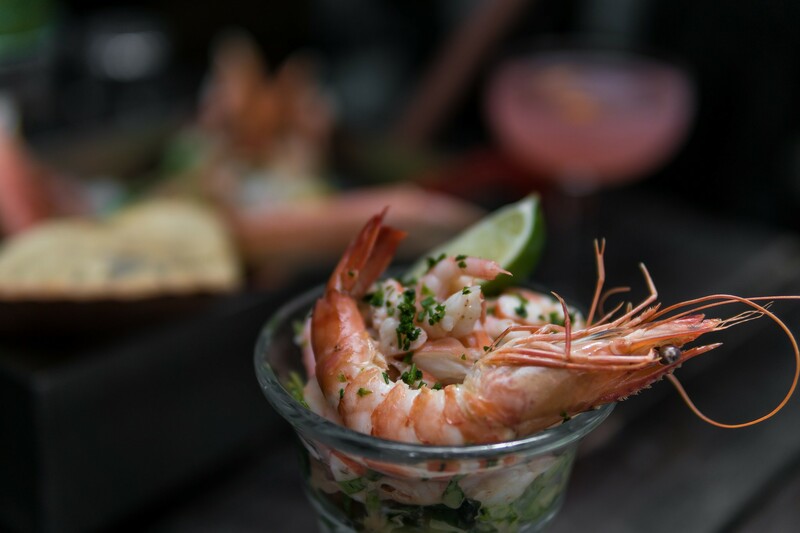 Spice up your seafood at the free-entry London’s First Hot Sauce Festival – 13 April. The Festival will bring together independent, hot sauce makers from around the UK and abroad. Get your hands on some of the most unique sauces that pack a serious punch, and meet the people who make them. Walton Gardens Food Festival – 14 & 15 April. Walton Gardens, Warrington, will be transformed into a foodie paradise, with over 40 artisan producers, lots of tasty hot food and great drinks to enjoy. There will be a wide range of hot food available, something for every palate. The event is FREE to enter (car park charges apply), so come down with the family and enjoy the fantastic setting and lots of foodie treats. Porthleven Food Festival 26-28 April. Immerse yourself in Cornwall’s favourite three-day feast of food and music and enjoy food at this festival, set around the picturesque harbour of Porthleven. This year’s theme is simply: Love Food. Bakewell Food Festival – 27 & 28 April. Bakewell, best known for its pudding and tart, hosts this popular festival attracting thousands of visitors. Now in its eighth year, it will be held around the streets of this beautiful and historic Peak District market town. Approximately 100 stalls with the focus being on food and drink, celebrating the wealth of excellent local produce that the Peak District has to offer. West London Food, Home & Craft Fair – 27 & 28 April. The fair is a celebration of all that is good to eat and drink within the Grandstand at Kempton Park Racecourse. Enjoy browsing, sampling and buying from a mouth–watering array of exhibitors and watch cookery demonstrations. Surrey Food Festival – 27 & 28 April. Hosted in Old Deer Park in Richmond upon Thames, this is a food festival for the whole family, marketplace traders and children to enjoy. Sample the vast array of different cuisines on offer and check out the chef and foodie demonstrations. East Anglian Game & Country Fair – 27 & 28 April. An annual, two-day, family event taking place at the Euston Estate near Thetford. The Duke and Duchess of Grafton have once again kindly permitted the use of their private stretch of the Black Bourn River. Cookery workshops and demonstrations and award-winning chefs from Norfolk and Suffolk will be showcasing their signature dishes using seasonal, local produce.